We are open Monday - Friday from 8:00 a.m. to 5:00 p.m. and on Saturdays by appointment only. 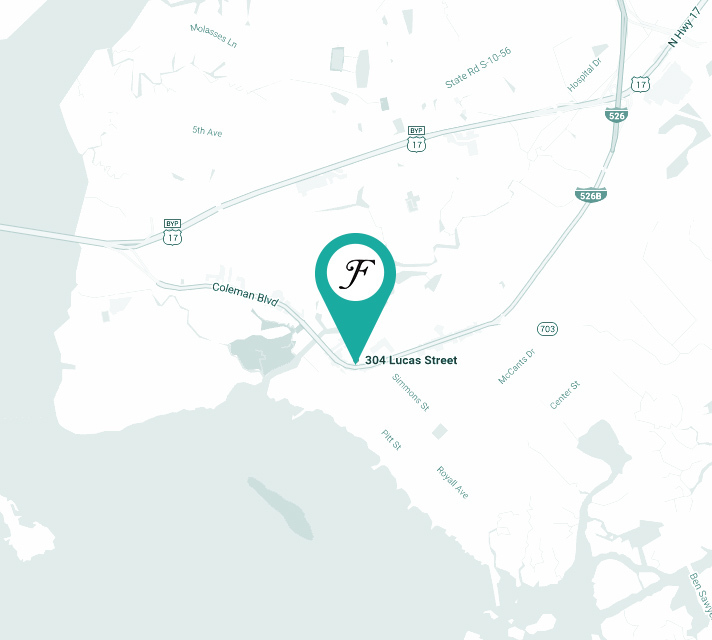 We are conveniently located near Shem Creek, behind Paige's Okra Grill. Look for the red roof! For product pricing, to receive a quote, or to schedule an appointment, please fill out the contact form below or send us an email at info@foxworth-hardware.com.